The concept of “living a balanced life” has always been such an elusive one for me. Growing up, I maintained a relatively erratic lifestyle, and I carried that into my first year of U of T. I’d sleep 3 hours one night, and crash for 15 hours another (no doubt after I had stayed up for at least 36 hours cramming for a paper). I would go two days without a proper, substantial meal one week, or spend 4 hours in the cafeteria every meal, going back for fourths, and sometimes even fifths. One weekend I’d be out with my friends three nights in a row, but the next I’d neglect to do my laundry for fear that I’d waste precious “studying” time by having to fold clothes instead. The worst of it was that I thought I had this lifestyle down to a carefully calculated system. To me, the “balance” I found was within two extremes, wrongfully thinking they’d somehow cancel each other out. Needless to say, everything started to take its toll on me – I started to get more severe mood swings, I started crashing for longer periods, and I frequently began to fall sick at least every two weeks. How I ended up feeling most days. Second year came around and many of my habits remained the same, but I noticed that subtle changes helped drastically improve certain aspects of my life. I joined intramural volleyball again, but this time, I made it a point to attend practices and games weekly. I hadn’t played competitively since my high school varsity team got cut back in junior year, but it didn’t matter – I still loved the game, and playing on a regular basis made me remember how good it felt to exercise. The endorphin rush was just what I needed to kickstart a day of studying after practice. I traded in going out every night of the weekend to give my body a chance to rest and recuperate from a hectic week of school. Instead of listlessly doing mass sign ups for campus group memberships at the UTSU Clubs Fair (with my actual involvement going only so far as to just receiving the email updates), I decided to get more involved in Friends of MSF, a campus group that advocates for a cause I feel passionately about. All these little changes began to make me feel better – as clichéd as it sounds, I felt more purpose day-to-day and it was refreshing to make friends with people who actually cared about the same things I cared about and who were actually excelling in school (not just getting by!). 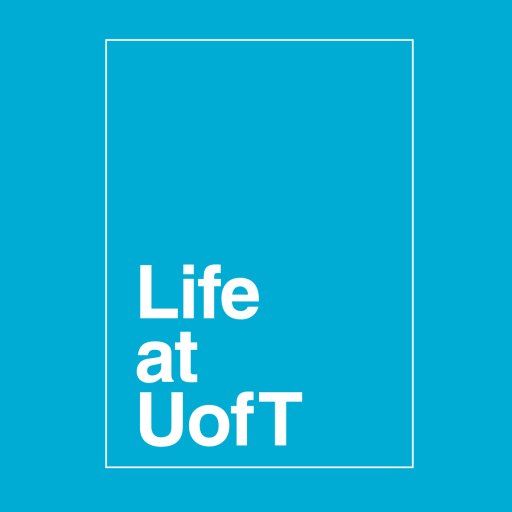 The art of balancing life here at U of T often feels like a precision juggling act – we look to those who seem to have it all figured out as mythical creatures who have achieved the impossible and managed to maintain a life where “work hard, play hard” really does exist. I’ll let you in on a secret – those people who seem to always get it right are not so different from you and I. They’re just doing everything they love with the right amount of time commitment to each endeavour. I still struggle greatly with healthy eating habits, studying smart (not the same as studying hard! ), and keeping an active lifestyle outside of intramural season, but my experiences have only taught me for the better (and I’ll definitely be keeping you guys updated on my progress along the way). Now that I’ve gotten a taste of a more balanced life, I’m determined not to let it slip away. 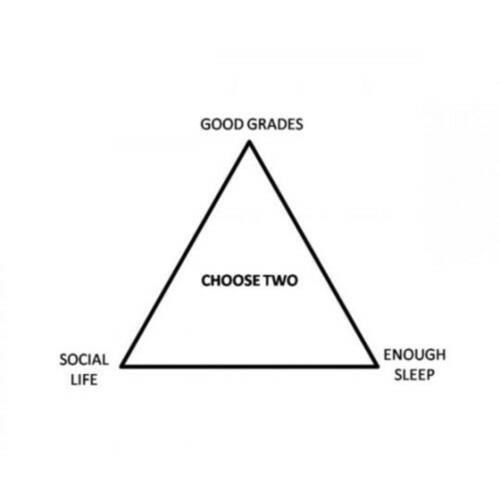 I’m still working on figuring out the magic formula to have all three. P.S. If you have any advice to give incoming first-years on balancing academics with personal life, tweet us and don’t forget to hashtag #StartUofT!